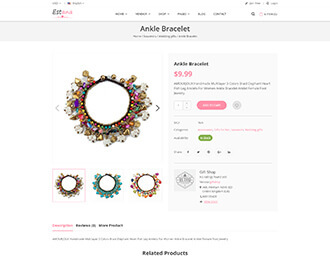 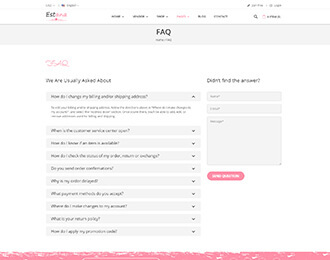 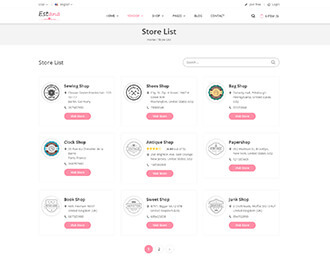 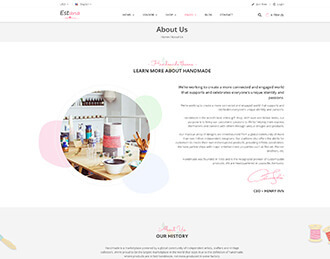 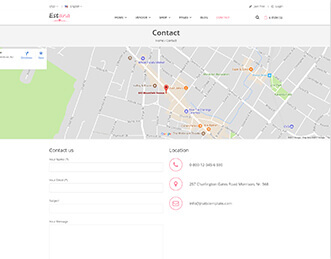 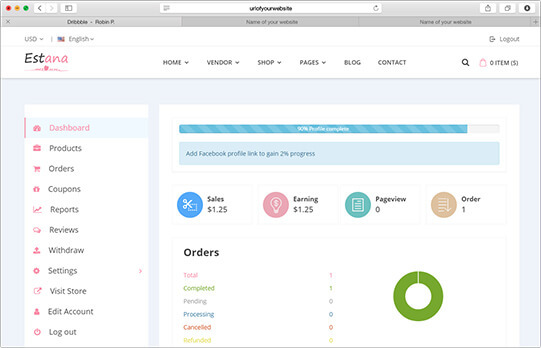 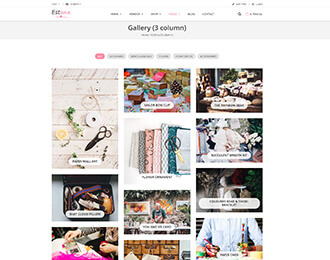 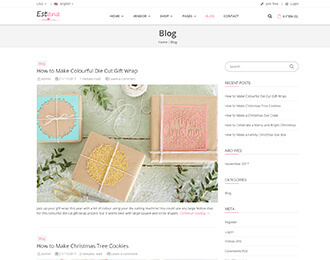 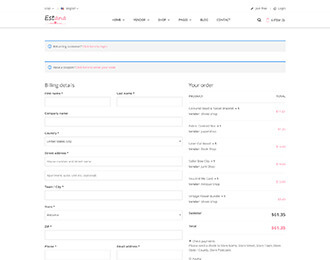 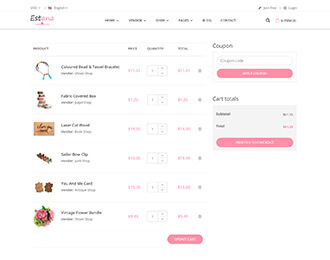 This is the completed Handmade Marketplace solution for WordPress to build a unique online store and run a creative business. 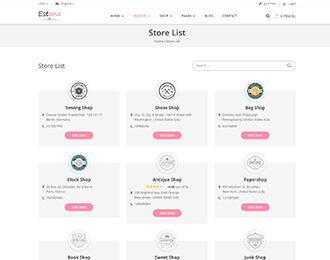 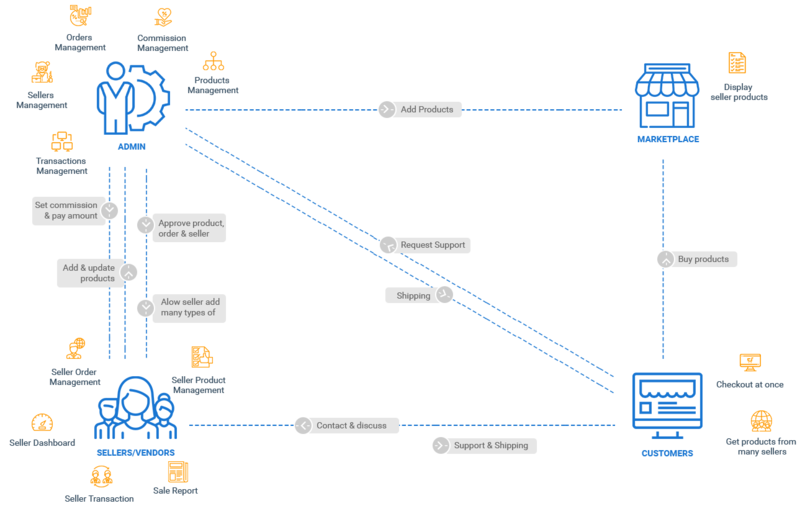 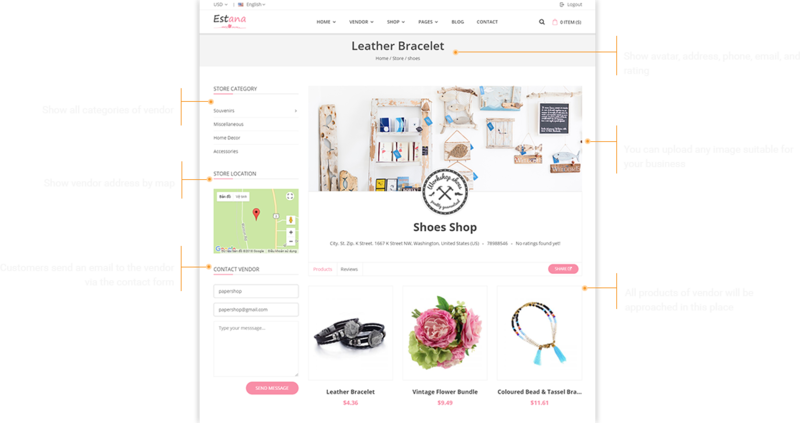 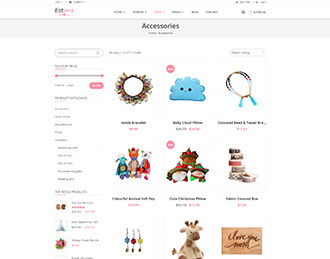 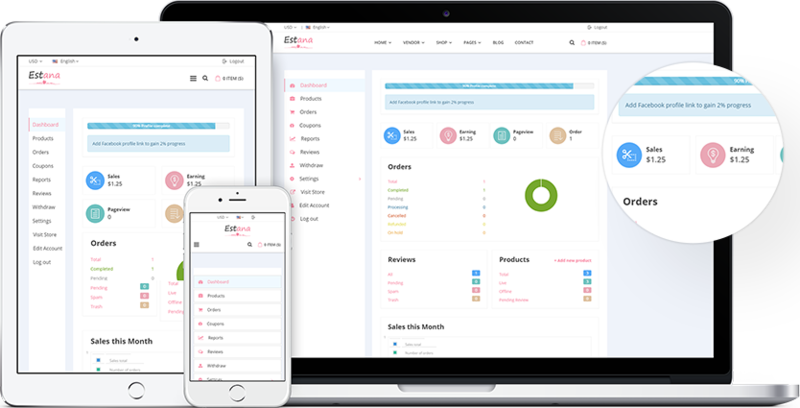 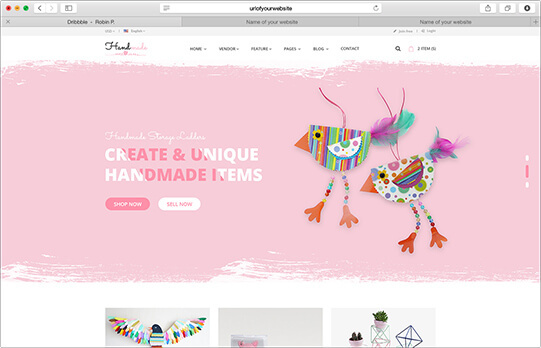 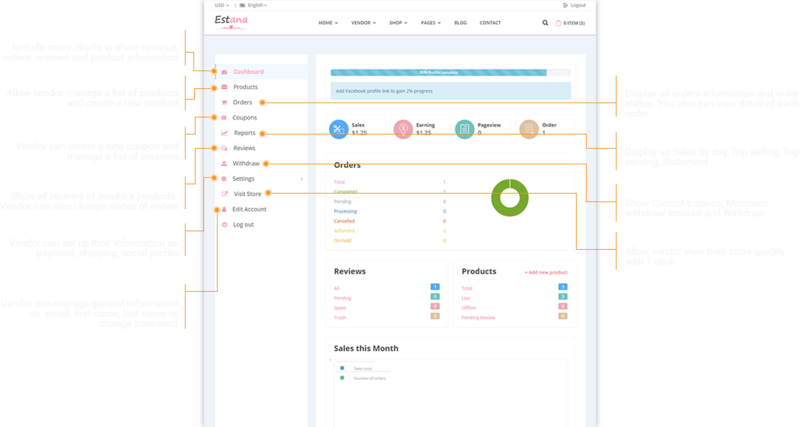 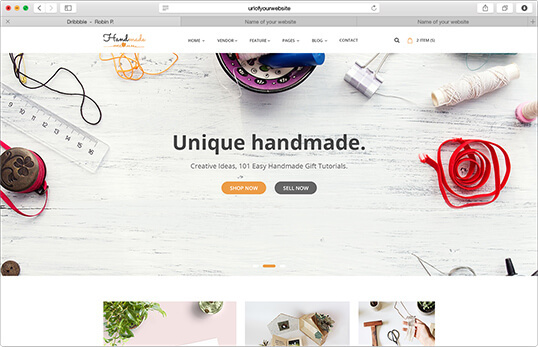 Handmade Marketplace Solution is a great start for any one who is looking to start his/her handmade marketplace like Etsy or Amazon. 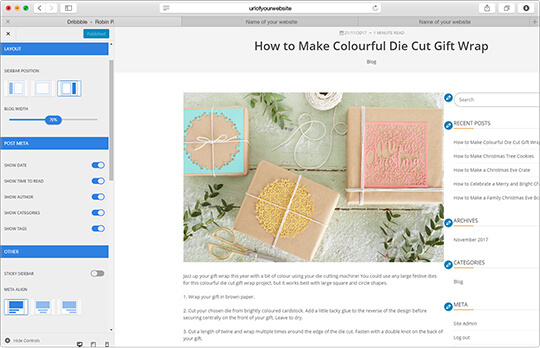 Create anything without coding with this core easier than ever. 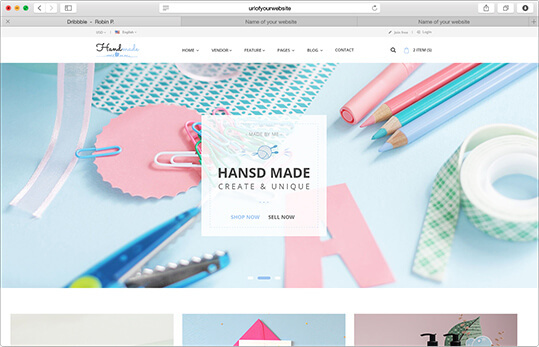 It also makes your handmade site stronger and more powerful.